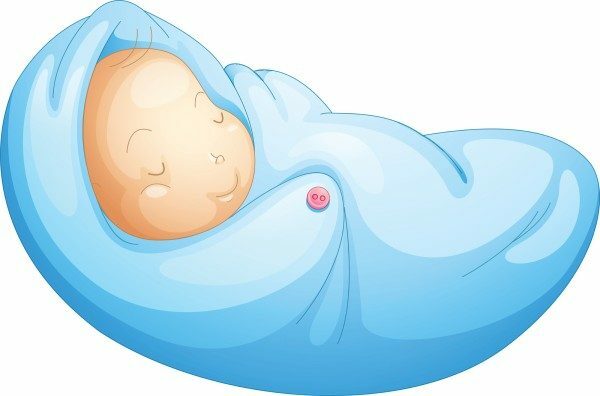 According to the Health Department of Karnataka as many as 220 babies were born in Belagavi district on the new years day (Jan 1) which is also the highest in the state. More than 50 per cent of the babies were the first child of their parents and about 20 per cent were second child. 95% of the deliveries were caesarean sections also the figures show. Women and Child Development Department officials said about 60 percent of the babies were female.